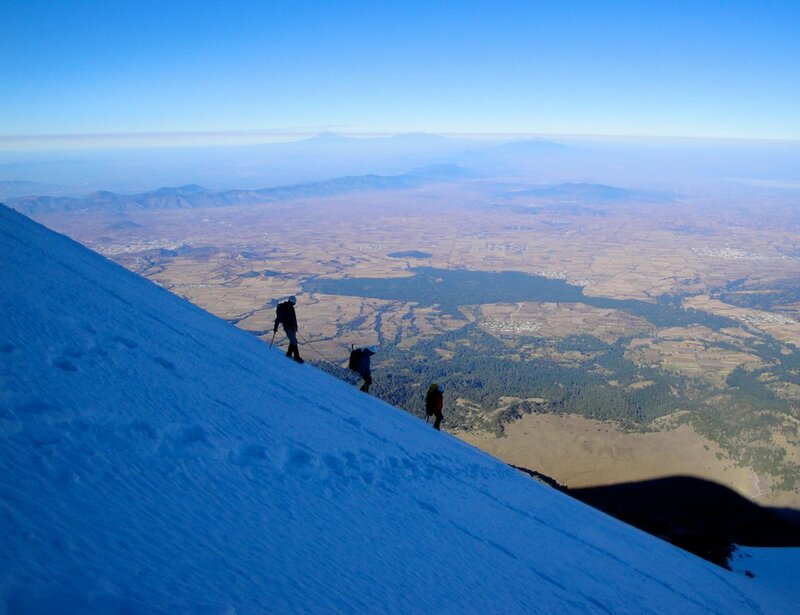 Have limited time and still want to climb Pico de Orizaba? This streamlined Orizaba climb hits two of the Mexico Volcanoes in only six days. Our express itinerary has been carefully developed over many years of operating Orizaba trips to allow enough time for acclimating before climbing Orizaba. From Mexico City we travel via the spectacular pyramids of Teotihuacan to the beautiful slopes of La Malinche, where we begin our acclimating at a resort at 10,000 feet. We stay in comfortable cabins with hot showers. Using La Malinche as an acclimating peak is ideal as it allows the climbing team to climb a 2nd Mexico Volcano at an ideal acclimating elevation while sleeping in comfortable accommodations. Then it's on to Orizaba where we take an exciting 4WD trip to Orizaba base camp. While on our Orizaba climb we will stay at, or near, the Piedra Grande hut at 14,000 feet on the flanks of Orizaba. We spend a full day acclimating on Orizaba and go for an acclimating hike to over 15,000 feet prior to our summit attempt. 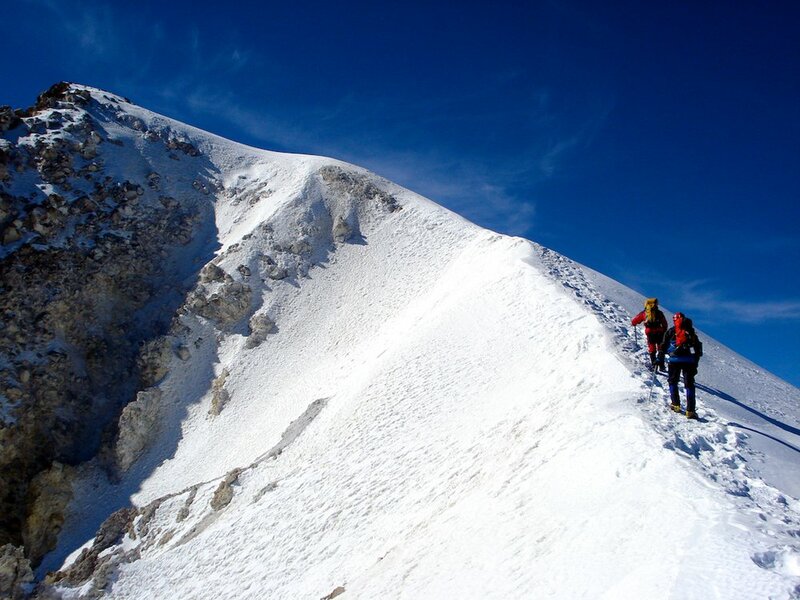 Climbing Orizaba involves the use of basic mountaineering skills on steep snow. While not a technical mountain climb, climbing Orizaba does require good stamina. 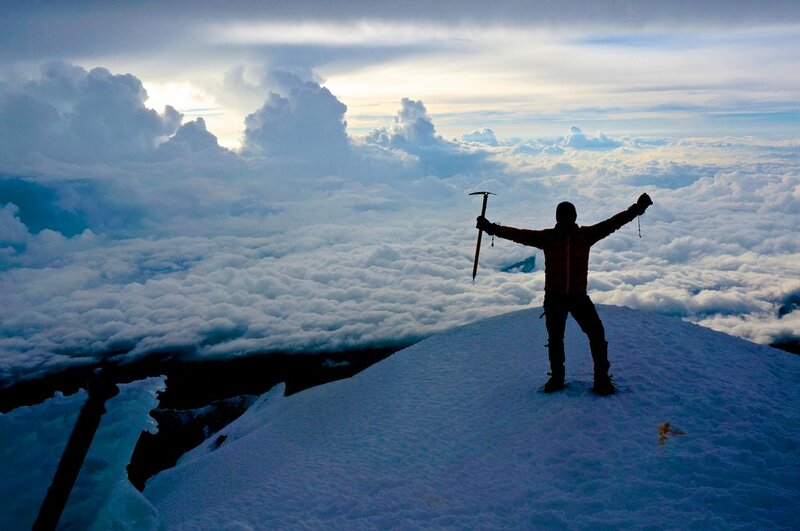 Your mountain guide will review all the mountaineering skills necessary to summit Orizaba. Our route up Orizaba is the spectacular Jamapa Glacier to the summit at 18,491 feet and the central Mexico plain spreads out 11,000 feet below. After the climb we descend and travel pack to a hotel in the colonial city of Puebla for a well deserved meal and rest. The next morning it's off to the Mexico City airport for flights home. Our Orizaba mountain guides are highly trained AMGA and IFMGA certified American guides with extensive experience on Pico de Orizaba. We use one of the top Mexico logistics companies to handle all our in-country transportation and other assistance. We believe the combination of highly-trained professional American guides with local logistics support is by far the best way to climb internationally. Our groups are small which allows us to give personalized attention and our itineraries are flexible to ensure everyone has fun on our Mexico Volcanoes trips. Participants on the Orizaba climb should have some previous ice axe and crampon experience. However, if you do not, please give us a call to see if this trip will work for you. We provide four star hotel accommodations in Mexico City and Puebla during the trip. While on La Malinche we provide accommodations in cozy cabins and on Orizba we stay in the hut or in tents. Private van transport is provided during the trip. 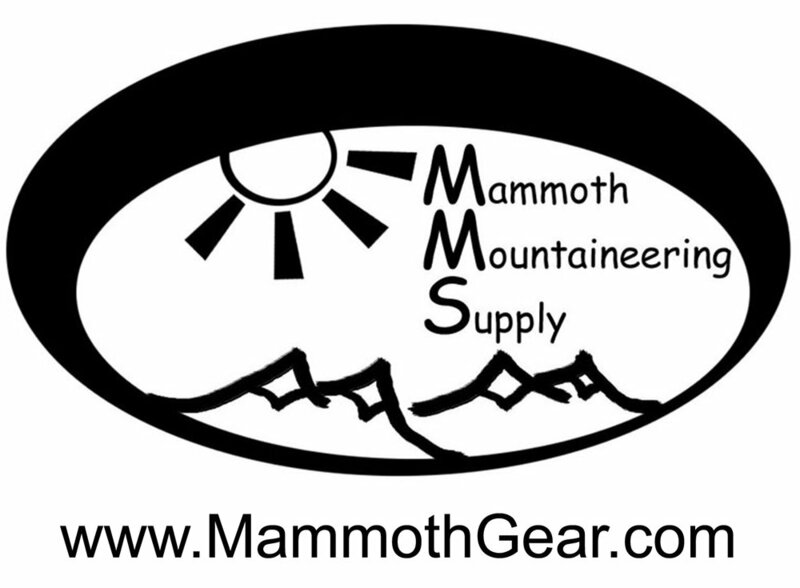 COST: Custom Rates, give us a call! Private van transportation with a local logisics company in Mexico. *Airport transfer is not inlcuded and is approximately $25. However, we do provide drop off back at the Mexico City airport at the end of the trip.